The workshop will take 2 hours, incl. 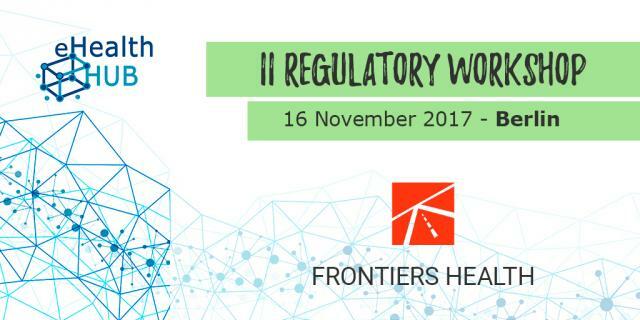 a presentation (1 hour) and a Q&A section (1 hour) on 16th November 2017, 10:00 - 12:00, @ Frontiers Health in Berlin. For more info and to apply, visit eHealth Hub website!